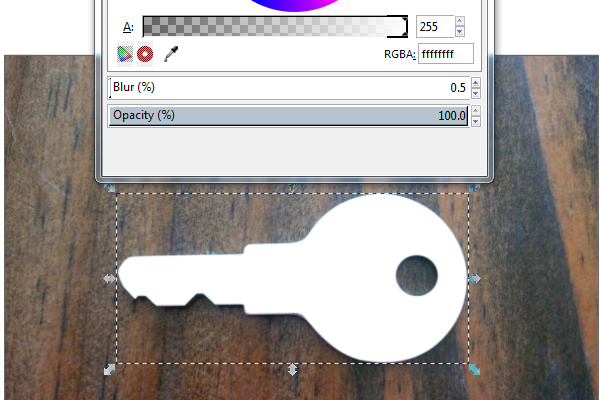 Inkscape isn’t really known for its photo editing capabilities, but it does bring some features to the table. In this quick tutorial, we’ll be learning how to crop a photo in Inkscape, along with applying effects to the image. First, we need to get an image into Inkscape. You can do this my simply dragging your image onto the Inkscape canvas, or you can head up to File > Import. You’ll get a popup with rather self explanatory options, which include embedding, resolution, and optimized rendering. My settings below should be fine. 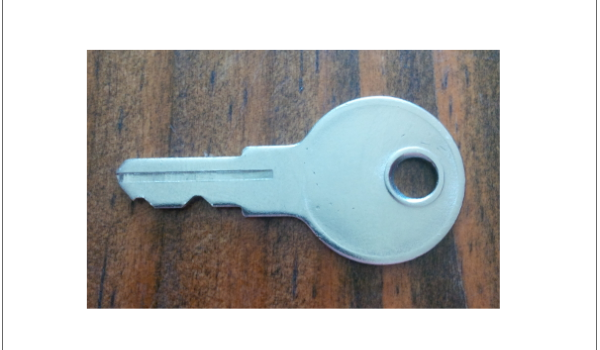 I have a picture of a metal key resting on a wood background. Let’s start cropping! 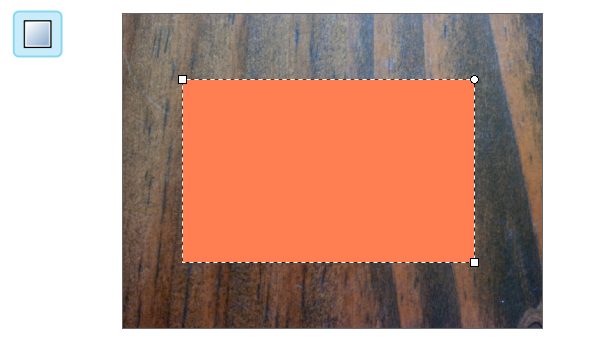 Cropping (or clipping) an image in Inkscape is very simple. 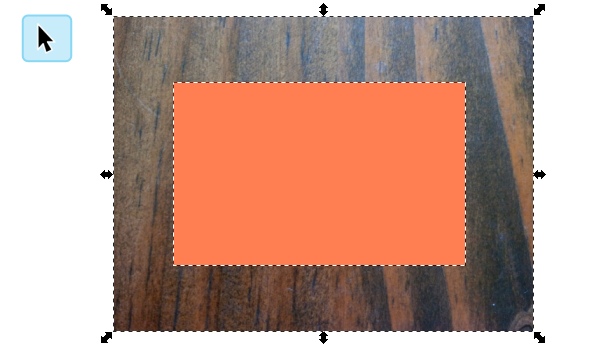 Just use the Rectangle tool and draw out an area you’d like to keep, like I have below. Now just use the Selection tool to select the image and rectangle, then head up to Object > Clip > Set. Below is my clipped result. That’s how you’d do a simple crop using Inkscape, but what if you wanted something more complicated? Let’s say I wanted to crop out the key entirely. In this case, we’ll be using the Pen tool to manually trace the object. 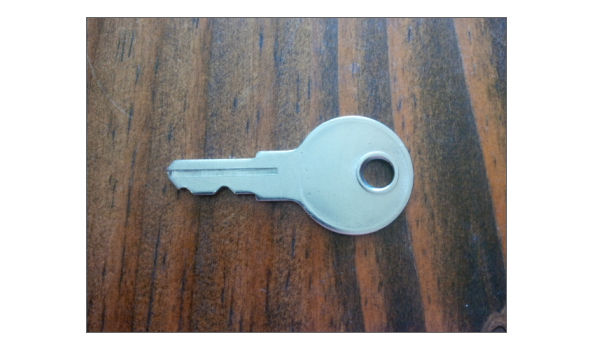 It’s a little tedious, but my key is rather simple, so it only took me about 30 seconds to do. You can of course use the Nodes tool to fine-tune the nodes to get it perfect. 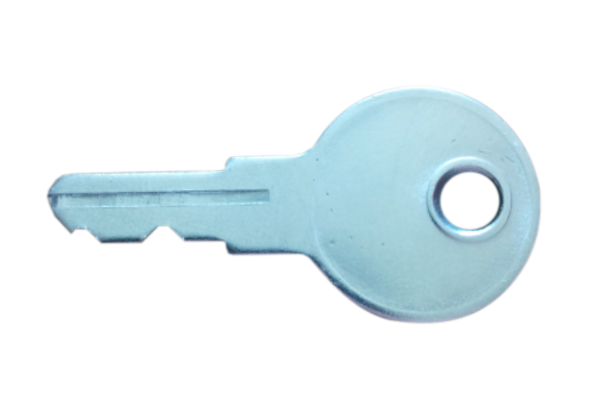 I almost forgot about the loop hole in the key! The Ellipse tool should work well for this. 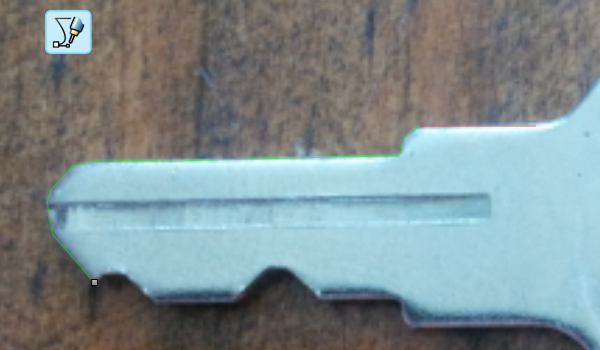 I gave my key shape and ellipse different colors just so I could see them better. 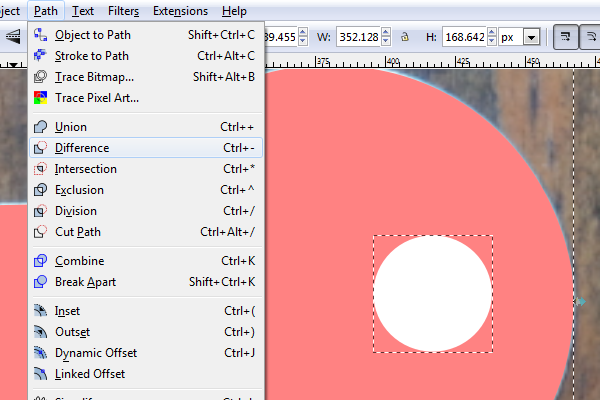 To cut the loop hole, select both shapes and do a Path > Difference. At this point, make sure the final shape is white. Below, I’ve also applied a very slight blur to the shape (using Fill and Stroke) which will make the crop look more realistic. In the photo editing world, this is known as “feathering”. 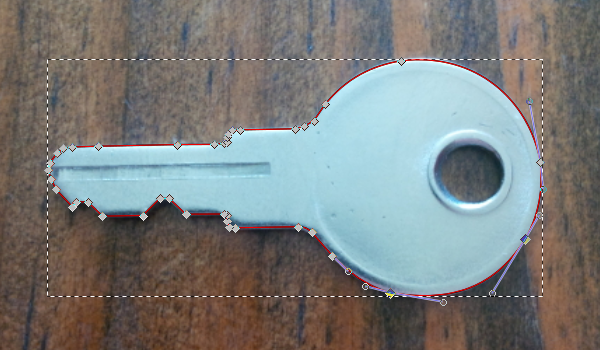 All that’s left to do is select the image and key shape together and use Object > Mask > Set. Below is the result of the “masking”. Instead of simply cropping like “clipping” does, masking uses color lightness to adjust the intensity of the crop. 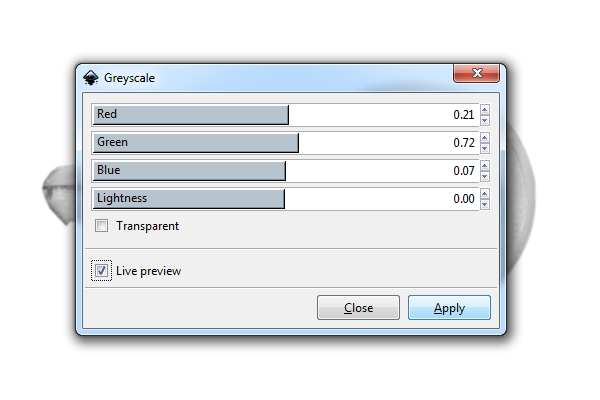 Inkscape has a few effects that work for images, such as Extensions > Color > Grayscale. 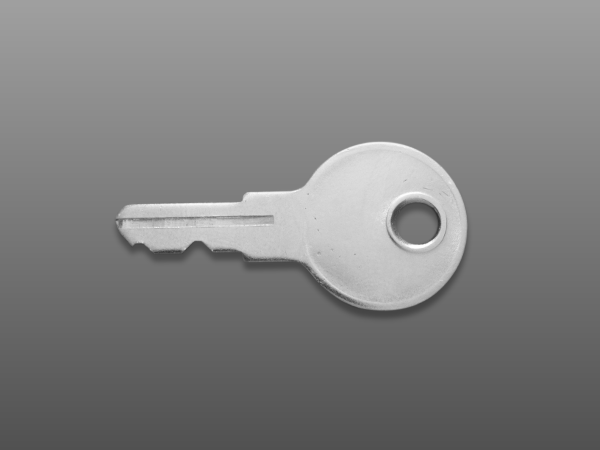 Below, I’ve also added a drop shadow by blurring a duplicated key shape and positioning it behind the cropped key. I think it looks really good! 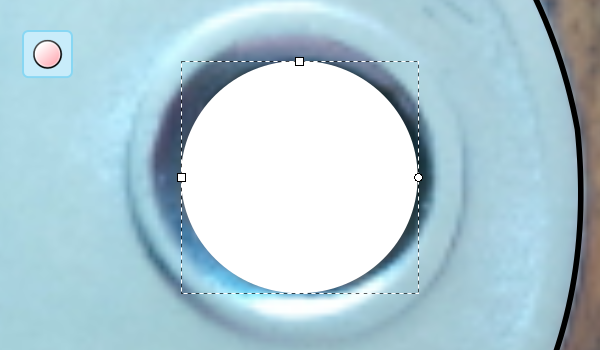 As you can tell now, cropping a photo is very easy to do in Inkscape. There are plenty of other photo editing programs that could do the same thing (probably better), but if you ever need a photo-realistic element in your vector designs, this is one way to do it. Thanks for reading!